ROBOT FOR GOLD's an EA that detects new trends and current trend continuations for use as an entry strategy. ROBOT FOR GOLD 's volatility is based on the power of buyers and sellers, it grabs total body size of candles and identifies the battle between buyers and sellers as a percentage of the total volume, like Sellers: (-)100% and Buyers: (+)100%. This information can be used for any entry and exit strategy. For bullish/Long Pin bar it is below the price line, for bearish/Short Pin bar it is above the price line. It also uses filtering false signals. Expert Advisor exit rules: traditional SL, TP and TSL, if there is an opposite signal. The Expert Advisor is based on classical GOLD strategy. Everythings is automatically by the robot. The EA works in any trading session. The Expert Advisor also features money management, traditional SL, TP and trailing stop. Only two orders are used for trading each instrument, which ensures maximum safety of trading. 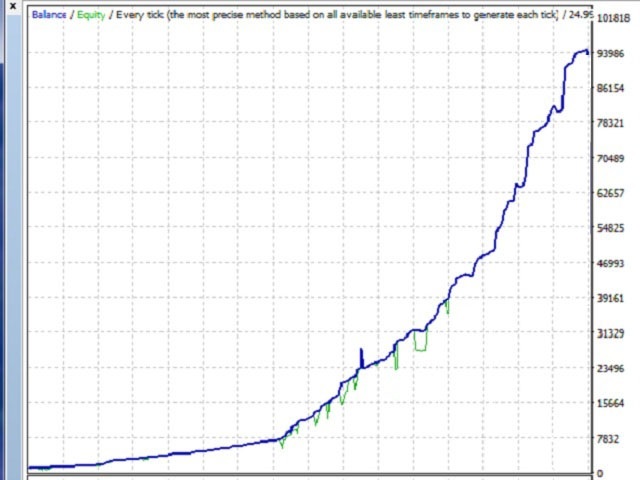 Monitors every timeframe, from 1 Min to Monthly. Risk_Management = Automatic - calculate lots automatically. Auto_Risk_Percent = 2 - automatic risk. For example, 2 means 2%. 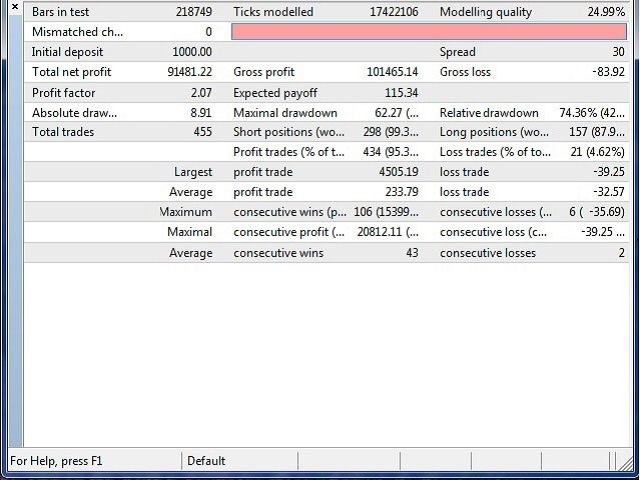 Auto_Max_Risk_in_Total_Orders = 10 - automatic max risk. For example, 10 means 10%. Auto_Lots = 0.01 - manual number of lots (if not automatic risk). Auto_Maximum_Lots = 1 - maximum lots (if not automatic risk). Direction = Both - trade directions. Both: Allows both, Buy: Allows Buy, Sell: Allows Sell, Disable: Disable Trade. MinTimeFrame = M1 - minimum timeframe. MaxTimeFrame = MN - maximum timeframe. stopLossTrailPips = 110 - trailing stop. DATVU, an experienced software engineer.